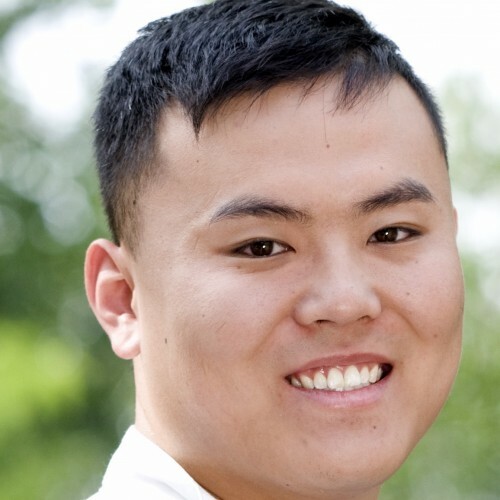 Yunong is a principal software engineer at Netflix. He's currently leading the design and architecture of the Netflix API Platform. He's spent stints of his career at AWS and Joyent, where he worked on distributed systems and helped to shape and build several cloud computing products such as AWS IAM and Manta. He also maintains the open source Node.js framework restify. Yunong received a BaSc with honours in Computer Engineering from the University of Waterloo.